Wouldn’t the SAT and ACT be easier, if you could solve every math problem using 4th grade math skills? Wouldn’t the SAT & ACT be easier if you could solve every math problem using 4th grade math skills? 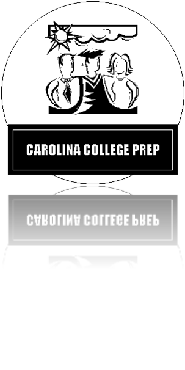 © 2004 - 2019 Carolina College Prep, Inc.
TI-83 Calculators ~ Less Than $40!